Our testimonials come from people who have used our services and who were more than pleased with them. It pleases us to know that we are able to provide funeral services and memorial services for people that leave their families feeling fulfilled and with the feeling that they have some closure. It is often said that the funeral and memorial services are for the living, and we feel this certainly tells a lot of the story. 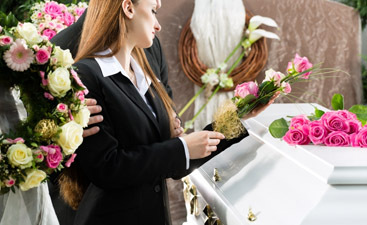 A funeral service or memorial service functions as a setting for a special time to come together with other people who loved this person and celebrate their life. It is a reminder that life is precious and we should stay connected with the other members of our family and community. They can also function to bring us back to our cultural roots. The culturally-based rituals around saying goodbye to a member of our family or community remind us who we are and give us the energy to go back out after the funeral and live that truth to a greater extent than before. Love is how you treat someone, not just an emotion, and a funeral service is a chance to say goodbye while demonstrating your love for them. You show it by attending a service, by putting on your finest clothes, and by participating in the cultural rituals that they held dear. By doing all these things you are showing your love, your respect, and your dedication to keeping them alive in your thoughts and deeds. We feel that a service can be a fulfilling, redeeming experience and that is what we aim to deliver each and every time we serve a family. We offer a number of services to make your day of remembrance special. 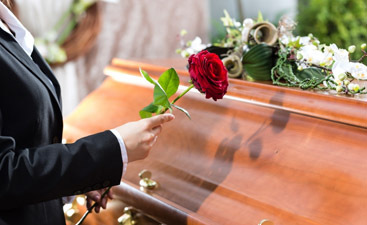 The services we offer include Memorial services at our Funeral Home, Graveside services, cremations and casket rentals, and shipping services if your loved one’s wishes were to buried in their native home. 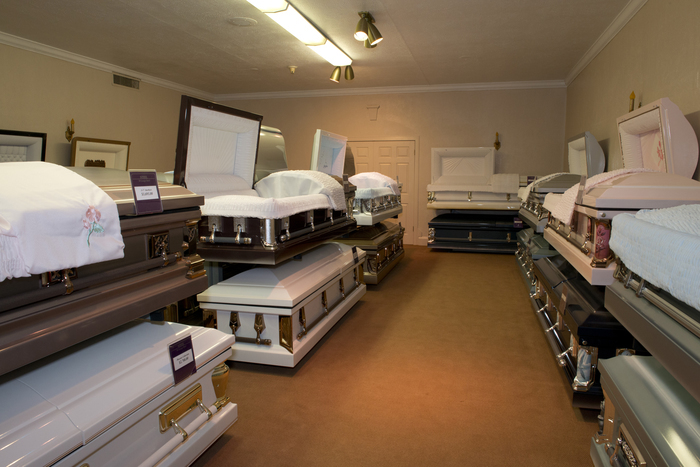 Our expert and compassionate funeral director can guide you through choosing the services that fit your needs. We also offer pre-planning services. Call and talk to us, and let us know how we can help you through this time.